A new way of enhancing eyebrows in order to achieve that perfect look. It is a unique combination of reshaping, tinting, threading, tweezing and trimming. 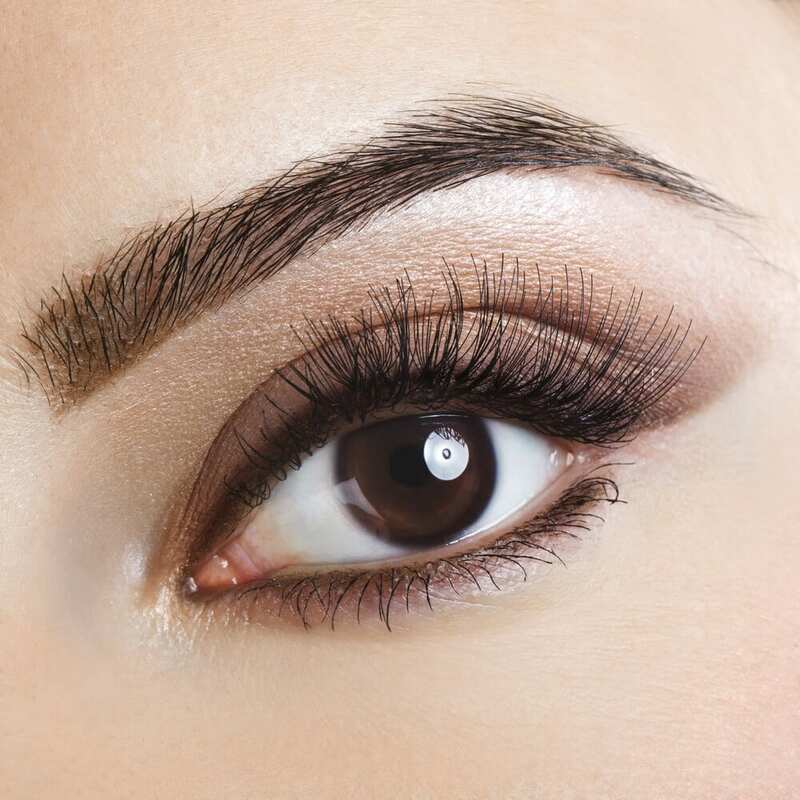 A new shape for the eyebrows is assessed during the treatment and therefore it is recommended to grow your eyebrows for 4 weeks prior to the treatment in order to achieve the best results. The treatment also includes a free test patch, which must be done at least 24 hours before.